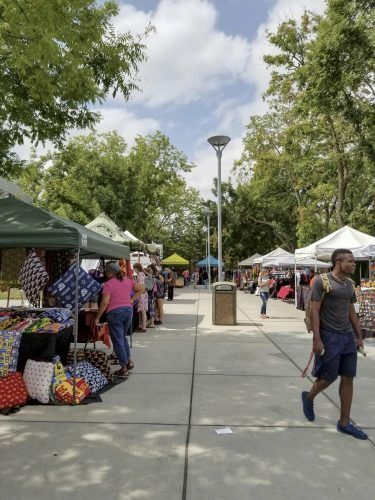 American River College hosted its semi-annual, “Welcome Day” on Sept. 7 in the Student Center Quad on campus. Clubs and various school departments all gathered to greet both incoming and returning students. Some departments made it a goal to alert people to their presence. Departments like the Native American Resource Center provided information about their services and events to students. Davila said these centers are uncommon on community college campuses, so she wants more students to know about NARC and the on-campus support they offer. “We have printing, computers, sofas for lounging, tutoring, and other resources for Native [American] students,” Davila said. 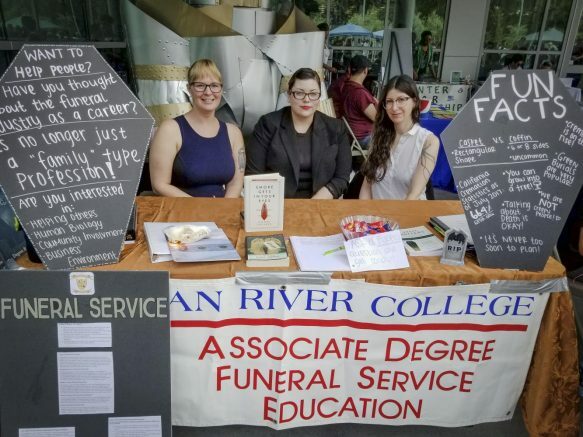 Other departments, like the Funeral Services Education Department, wanted to show students the diversity of academic fields of study at ARC. Amber Haroulakis, vice president of the the Funeral Services Education fraternity Sigma Phi Sigma, said she wanted students to ask themselves, “Why are there coffins?” when they saw the Funeral Services booth. ARC is one of only two California colleges that offers an American Board of Funeral Service Education accredited program. San Francisco College of Mortuary Science shut down its funeral services program years ago. The program is part of ARC’s Health and Education division. Outside institutions also paid a visit to ARC to inform students of their educational options. The American Institute For Foreign Study was one of those organizations. According to AIFS Alumni Ambassador and ARC student Jacqueline Martinez, AIFS provides students with the ability to travel and study concurrently. 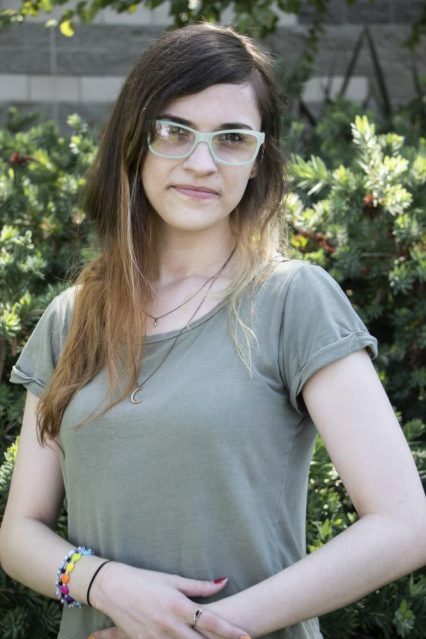 “[AIFS] is awesome, they paid for my training and trip to Connecticut,” Martinez said. The programs offered to ARC students are a semester term in Florence, Italy next spring semester, and a month term in Paris, France during the summer. Student apartments, Wi-Fi, day trips, among other resources are included in the program fee listed on their information sheet. Participants experience historic sites, architecture, and culture during tours and museum trips. Martinez encourages students of all fields of study to consider studying abroad if interested. “It doesn’t matter what your major is, … and [the units] are transferrable to UCs, too,” she said. Welcome Day showed opportunities to students looking to immerse themselves in their culture, community, and education. Be the first to comment on "Welcome Day showcases opportunities on campus"